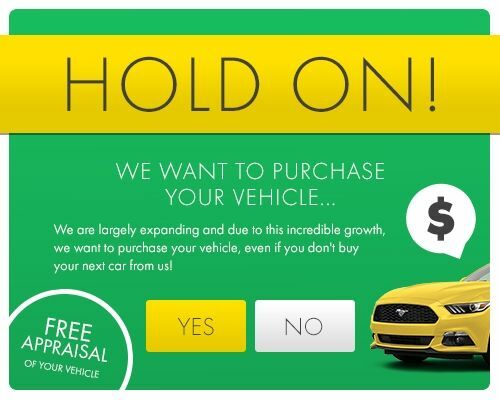 When it comes to the used car buying process, the friendly sales team at HGreg.com won’t take our Aventura, FL neighbors on an adventure, because we only offer low, no-haggle pricing on our vehicles. And our staff is non-commissioned, giving you even more peace of mind that your experience will be stress-free. We have hundreds of pristine used cars on our lot ready for you to test drive, so whether it’s a sporty hatchback, a fuel-efficient subcompact or a luxurious SUV you’re in the market for, we invite all our Aventura neighbors to visit the HGreg.com website or dealership today!